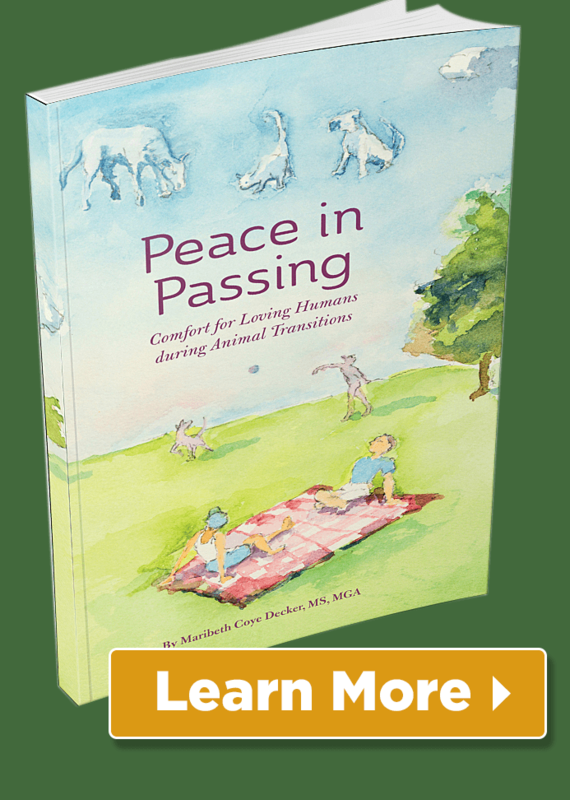 My Calendar | Sacred Grove: Intuitive animal communication & energy healing; Alexandria, VA.
What can I expect during a session? 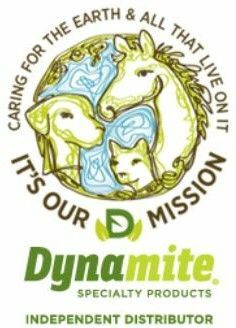 Animal Communication Sessions available at the Veterinary Holistic Center (VHC) Springfield, Virginia most Mondays from 10 AM - 2 PM. Make appointments through sacredgrove.com. 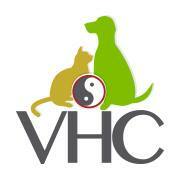 VHC is located at 7950 Woodruff Ct #1, Springfield, VA 22151. Ready to Book a Session?